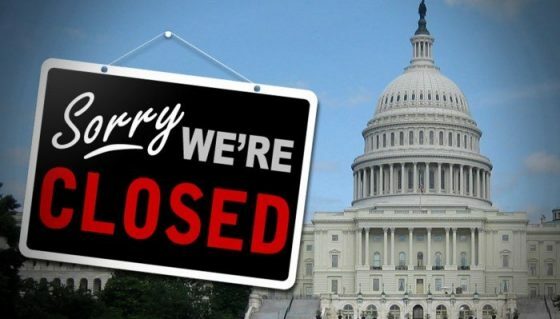 Can the Shut Down affect HUD? | Adsystech Inc. The government is working towards preventing another shut down by passing the Budget Deal Bill that was released yesterday at midnight. Unfortunately, there was much opposition, which resulted in the shut down. The 600 page proposed budget deal, if passed, will increase investments in domestic programs, including the military, by $300 billion over the next two years; the break down for the funding is as follows: extend funding for CHIP by 10 years, increase disaster relief funding by $80 billion, and $20 billion to infrastructure projects. Passing of this bill will be difficult for Republicans to pass on their own; Democrats will not pass the bill if there is no protection for immigrants that are part of the Dreamers (DACA) program. If an agreement cannot be reached, HUD will be affected in part that it would become limited to performing its services. For HUD this could “result in an imminent threat to the safety of human life or the protection of property” (1). HUD will still have access to previously appropriated funds, however, future funds could possibly be halted. Local Public Housing Authorities will remain open, but they may have shorter hours of operation because they are funded by HUD. Emergency housing for homeless and Community Block Grant will continue to receive funding in areas that are deemed life threatening if not continued. Section 8 & housing would receive funding on a needs basis. All in all, HUD will still be able to continue to help provide funding for programs it already supports, but if the government shut down drags out, it may affect all programs and people that rely on HUD.